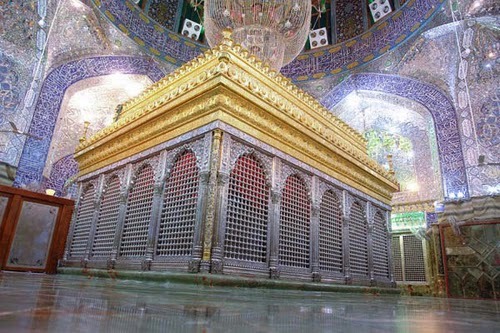 With its efforts to promote Ayatollah Shahrudi stalled, Iran may instead focus on co-opting or undermining the Najaf hawzah (religious academy), Iraq's most important religious institution. Thehawzah is a loosely organized academy, which operates through time-honored but unwritten guidelines. There are no professional administrators, written exams, or formal budgets; the academy operates through private donations and personal relationships between teacher and student. This decentralized system has insulated it from political influences for centuries, but there are those who argue that the academy should be reformed and modernized. 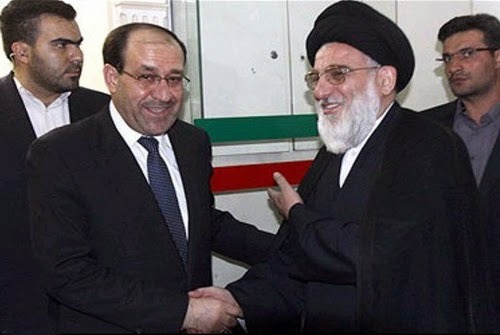 Any formalization of the hawzah system could make it more open to political influence, especially from Iran's Islamic Republic, a fact which has not gone unnoted by Iraqi observers. 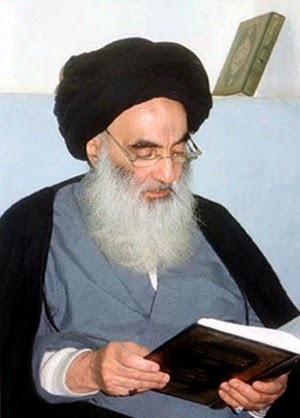 Technorati Tag: Iran and Iraq and Sistani and Shiites.